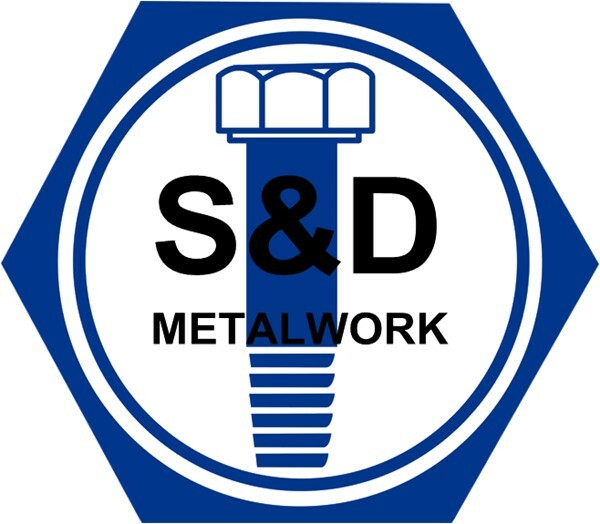 NINGBO S&D METALWORK CO.,LTD. is a professional fastener manufacture in NINGBO,CHINA.We offer to our customers a series of screw,bolts,nuts,washers and other product according your CAD drawing and samples.Sincerely welcome you come to custom design. All our products are produced according to the ASTM,DIN,ISO,SAE INTERNATIONAL STANDARD specification.Our fasteners are sold to the worldwide.We hope that our products will allow more users to use the comfort and set users' mind at rest. We insist the high quality standard and the company's strict management system,in order to maintain our product's reputation and safety request.We will offer the most reasonable prices to keep our customers in the most competitive situations. We have a both goal that make people enjoy our products.In the other word,our goal is can with you to establish a win-win business model and with our partners established long-term business relationship.So if you are interested in our Hex bolts,Hex nuts,threaded rods or other better service.please don’t hesitate to contact us.Thank you for your coming.